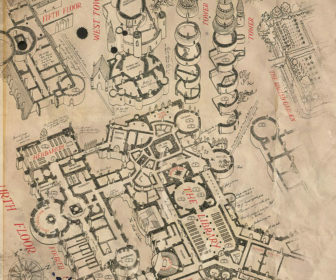 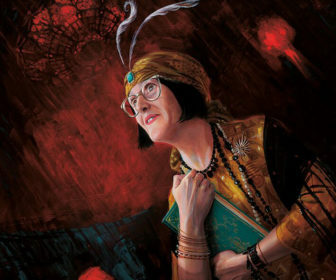 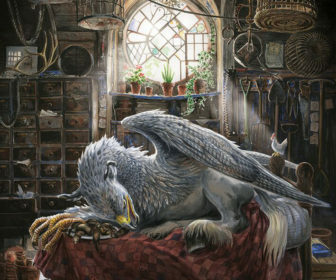 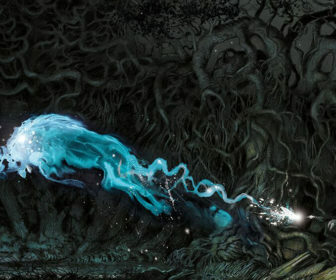 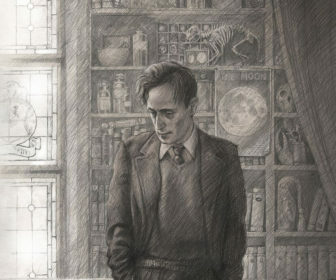 A number of new images from the Harry Potter and the Prisoner of Azkaban illustrated edition have been revealed, which was released this week. 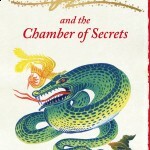 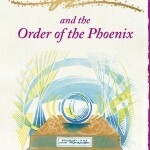 Bloomsbury today announced that they will be giving the UK Harry Potter books a visual refresh this coming November. 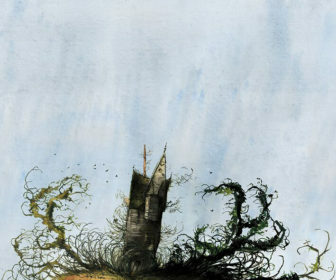 The books, classified as “signature” editions, feature new cover art by artist Clare Melinsky. 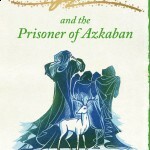 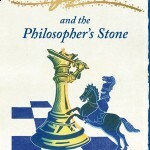 The new editions, which are being marketed as novels for the, “generation of readers who did not grow up with Harry Potter”, will be available on the first of November in paperback. 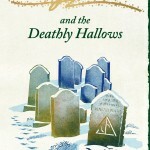 A box set of all seven books will also be released. 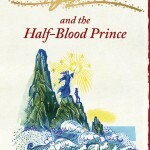 Books 1 – 3 will be available for £6.99, while books 4-7 will cost £8.99. 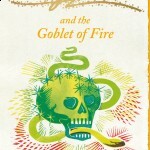 The box set will be available for £59.99.